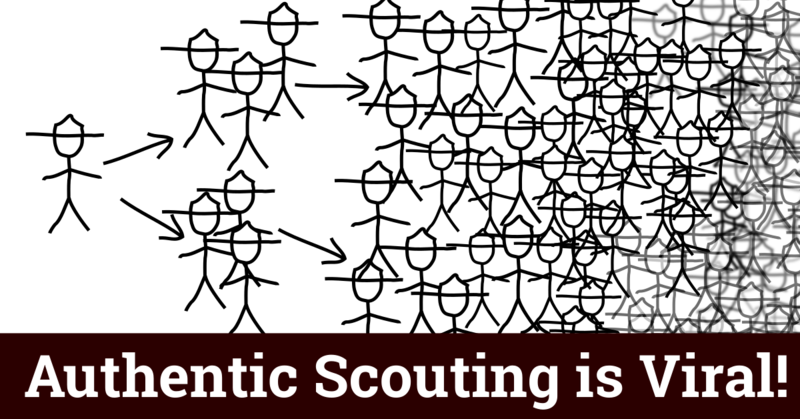 Active, aware, Scouters all ask themselves how well they are delivering the Scouting program. There are any number of ways to measure metrics, the Journey to Excellence being the most familiar and widely used tool. 1. 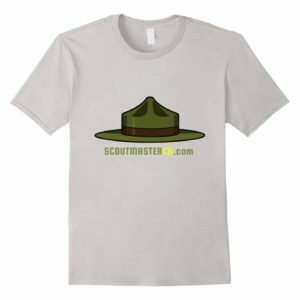 Ask a Scout, at random, the date of your next camping trip , where you will go, what you’ll be doing there, and how much it costs. How did he find out about this or where can he learn about it if he doesn’t know? Communication is an on-going challenge for all of us, and for our youth leadership. 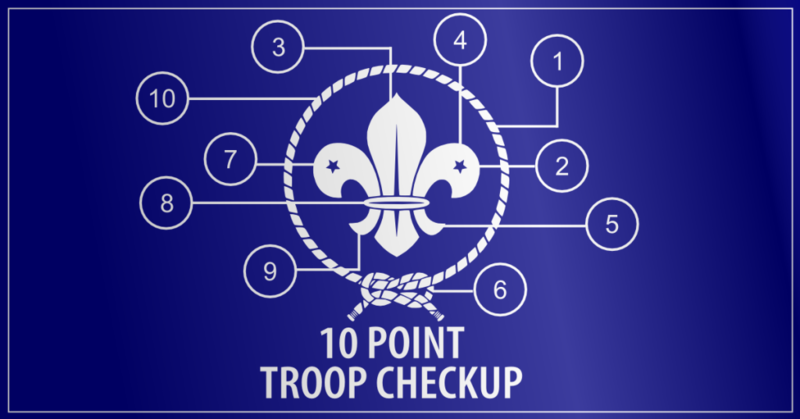 A spot check like this will help us identify how to improve our communications with Scouts. 2. 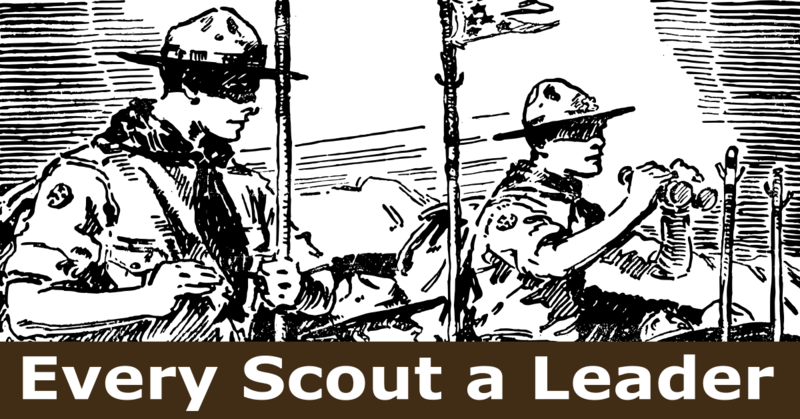 Ask a parent, at random, what rank their Scout currently holds and what they need to do to advance. Ask them what their role is in advancement. Ask them when the next parent’s meeting is scheduled. Another test of our communication skills and how well we are explaining the program to families. 3. 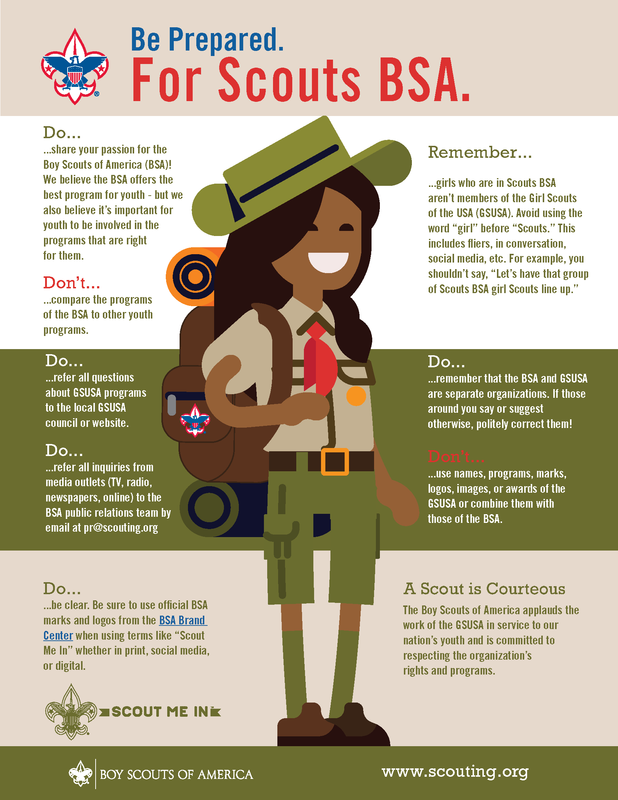 Ask your youngest Scout how they go about earning a merit badge. The merit badge process is a little complex, but not too hard to understand, do all our Scouts know how it works? 4. 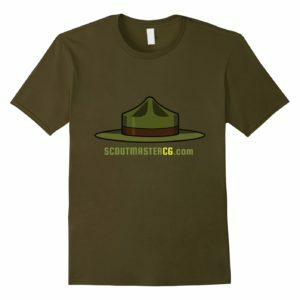 How long will the current Scoutmaster, committee chair, and chartered organization representative commit to staying in those positions? Have they given any thought to this? 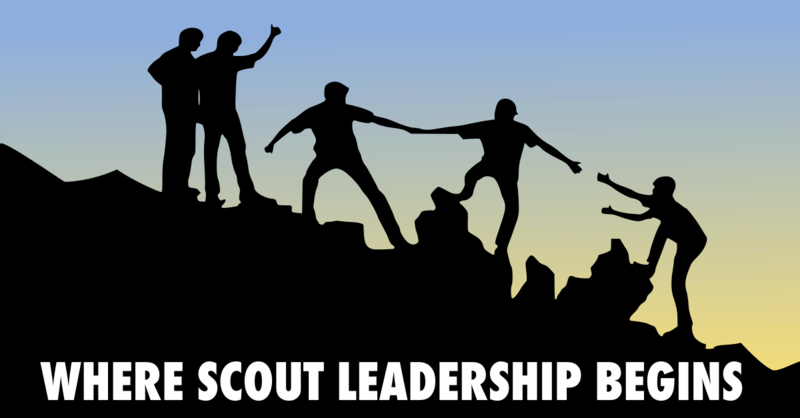 Who is the next Scoutmaster, committee chair, and chartered organization representative? Is there a plan for transition on these key positions? My guess is that most of our key leaders are serving without a long-range plan. As soon as we take on a key position we ought to have an idea of who will be next to take that position, and when that will happen. 5. 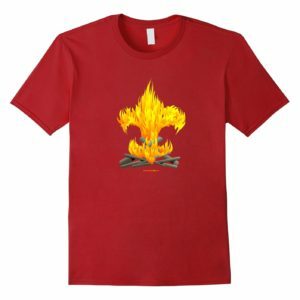 Someone other than the Scoutmaster should ask the patrol leader’s council to list the last five times they were told they could not do something, their decisions were overturned, or they were told they had to do something they’d rather not. 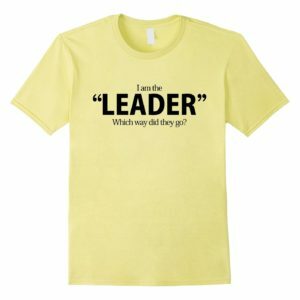 While we do have to keep our youth leaders on track, it should be a pretty rare instance that we overturn or alter their decisions or find that they have to be compelled to do something as a normal part of presenting the program. 6. What’s the next step in training for your key adult leaders? What are they doing to increase their knowledge and skill over the next six months? Absent any mandated training above a certain level what are our adult volunteers doing to make the most of the opportunity as Scouters? 7. What is the year-round, active, recruiting plan? Is recruiting an on-going, intentional, coordinated, effort; or just a happy accident? Are we actively encouraging recruiting, or just hoping new Scouts will kind of appear? How many Tiger cubs are there in the Cub packs near you? Do they have a den chief? 8. Why did the last five Scouts who dropped from the roster leave? Did they age out, or did they leave for other reasons? Where those reasons discussed and addressed by the Scouters in the unit? 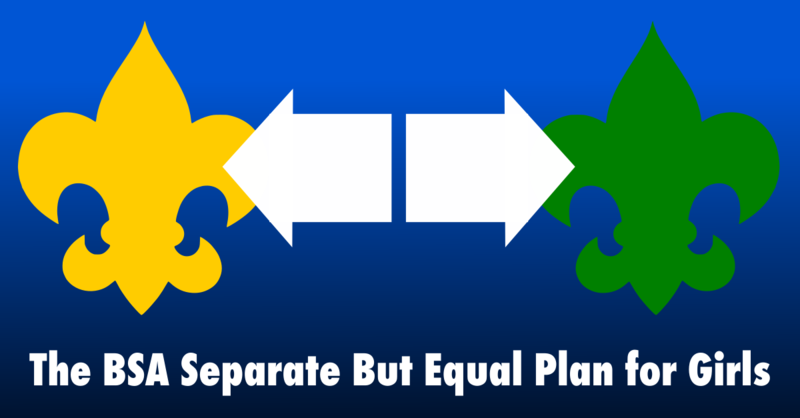 There are plenty of reasons Scouts leave Scouting, some are within our control, some aren’t. Are we paying attention? 9. Ask a patrol leader the names and ranks of the Scouts in his patrol, ask what each Scout in the patrol needs to do next to advance in rank. How well are we employing the patrol system? Do our patrol leaders have a sense of responsibility and service for the Scouts in their patrol? 10. What is on the long-range calendar? What happens over the next five years? What are your high adventure, advancement, and participation goals? There’s plenty going on in any active troop right now that demands our attention, but have we looked ahead far enough to set goals and lay plans for the future? 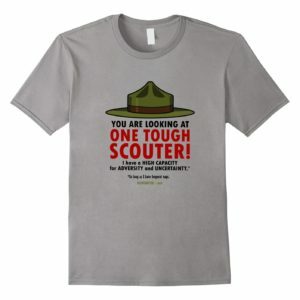 This check list is right on the mark, in fact I did just that with most of these questions before your article was posted with the Troop that just recruited myself to come in as their scoutmaster with the task to fix their “failing” troop operation. I cannot think of any one of these questions being answered in the positive. But the real question is when we retest in a year or less, what the results will be then. Excellent questions!! Very thought provoking and eye opening for me. I like this !!!! Guess what I’ll be doing next Monday night ? When I start to get complacent about how well I think the troop is doing, I inevitably read something like this that blows that notion out of the water. You have provided some really good thoughts here on areas we can improve. Thanks!